Music Man Blog: CD REVIEW: MIKE SPINRAD'S "HORNS"
CD REVIEW: MIKE SPINRAD'S "HORNS"
Drummer, Composer and Arranger Mike Spinrad is a stalwart on the San Francisco Bay area Jazz scene. According to Spinrad his goal as a musician and composer is "to project emotions and have fun with his music". I believe he has accomplished this goal in his new CD, "Horns" that was released this past August. 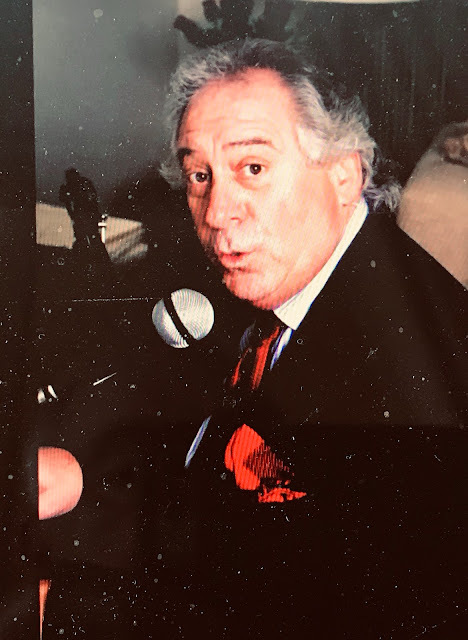 As soon as Spinrad decided to do this CD the first person he contacted was his old friend Guido Fazio who in addition to playing wonderful Tenor sax and flute on the CD, also arranged the horn sections. According to Spinrad, "He's a monster player with amazing instincts, and even more important, his approach to music mirrors my approach. For me, music needs emotional content. It's great to listen to someone with incredible technique, but technique alone doesn't move me. Guido has great technique and plays with an incredible amount of heart and soul". Mike Spinrad wrote all of the eight songs on this CD and all are terrific compositions with wonderful emotional output! 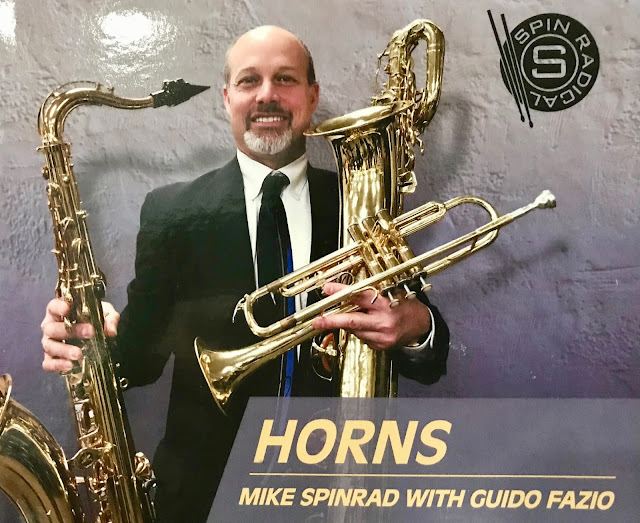 I have attached a "YouTube" of the first cut on the CD "Horns" written by Mike Spinrad and John Groves entitled "Smarber". But I also loved the last cut on the CD so you are getting a double treat. Listen to "Texarkana", it really cooks! CD Review: Stephane Spira :New Playground"